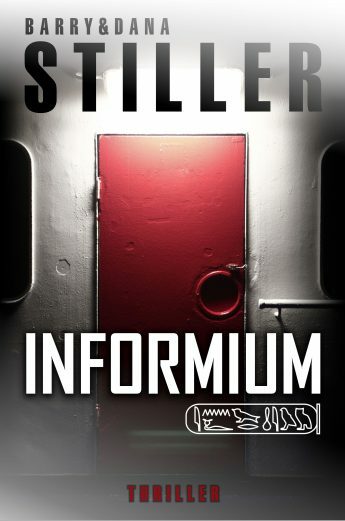 Neobooks.com is organizing a book discussion/reading circle of the German edition of INFORMIUM on lovelybooks.de. You can register until next Sunday, and participants can win one of ten free copies of INFORMIUM. So, if you are also a German speaker, maybe you’d like to join us?! ← INFORMIUM is Recommend of May!